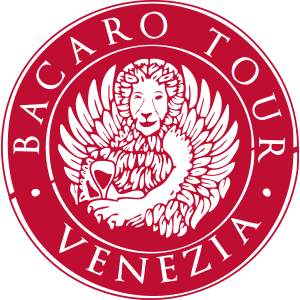 The web site of the real Venetian Bàcari! Venice is fascinating and exciting city, a place that you will leave with a lot of regret . A city that hides its vital energy under a turistic mask. These pages are not a patchwork of Venice, these pages would like to be a special view, that could be very particular and, at the same time curious. Among the different aspects of a city that many of us would like to have in our urban future. Among the favorite habits of local people, we can find the “Bacaro tour”or so call also as “giro par ombre”; all young and old people, you can find there ; drinking or speaking into this special place, where it is created a proper atmosphere where everyone can find the interior peace. This pages wil bring you to discover the most authentic “Bacari”, where is still possible find out the real Venice, a minor Venice, and you can taste the tipical traditional food, listen to the amazing conversation among the customers and take part, in active way, into this immense stage that Venice is.